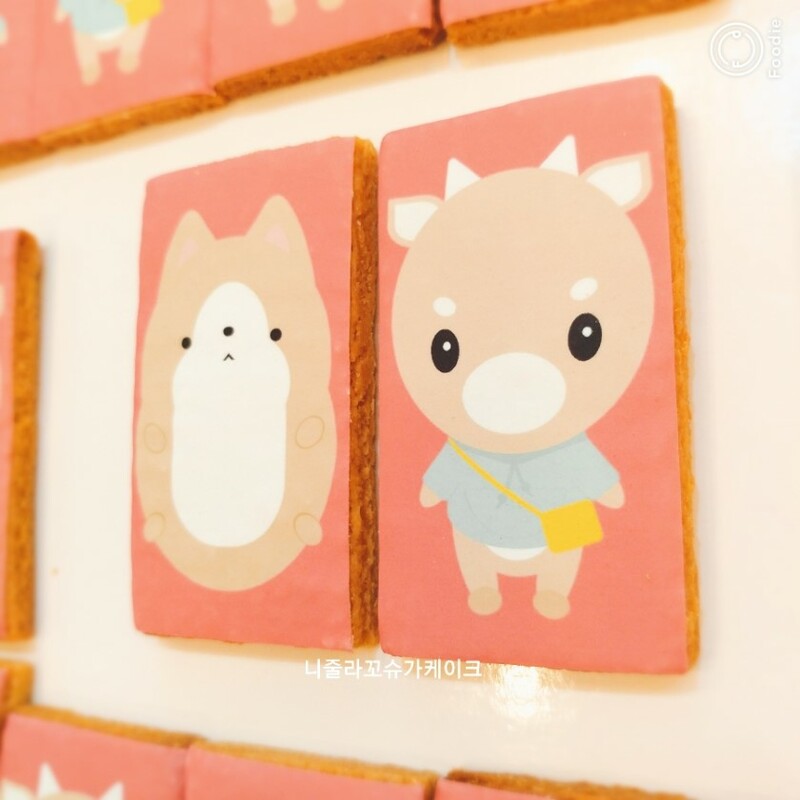 the hardworking cow and remember me dog are cookies which are gifts prepared by wwwsk dc fans. 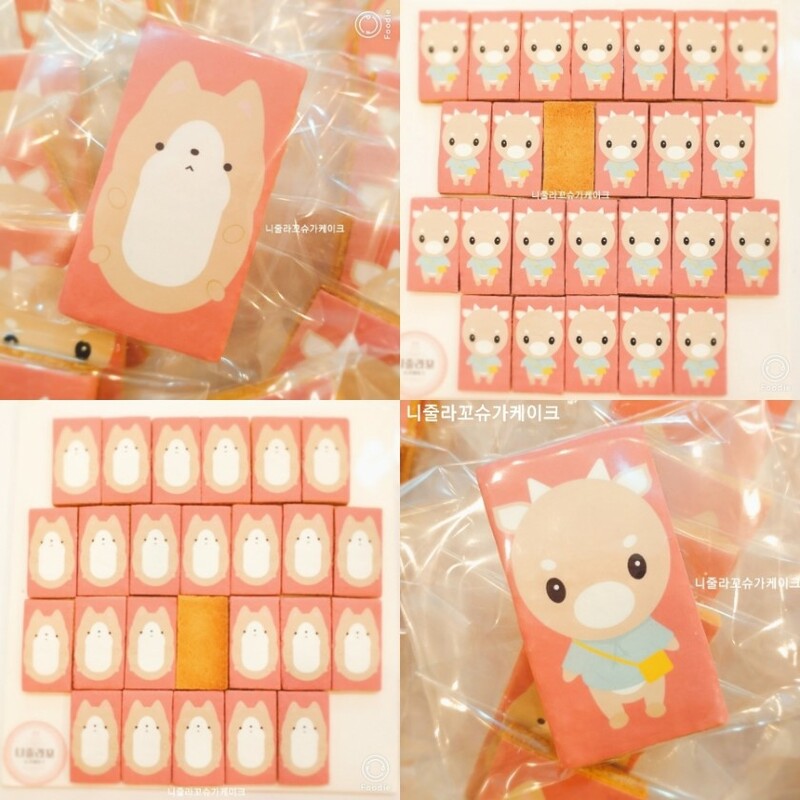 so pmy gave these to psj and director to be seen well on the camera. how sweet. Do anyone have a video/pic about PMY gave PSJ a miniature hardworking cow? In the strictest sense of the word, its not really a "couple" commentary but a Triple Park Commentary. its not allowed to share the things that were in the cafe.. its very exclusive..
those should not get out of the cafe. No. Only a group commentary then a triple park commentary. PD Park did not sit between them though. PPC seated side by side although not too close to each other. Commentaries that can be seen in the Directors Cut DVD that will be released this Spring. I heard also in the DVD, there will be PPC interview (?) I do not know if together or separate. another coincidence, did u guys know that her best friend Banso has a small part in his movie Midnight Runner ?? A PMY Korean fan has some parts of the book on her blog. I do not know if it is complete by now. really? which one is she? i was actually surprised to see Chansung made a cameo there also..
if i'm not wrong banso is close frinds with park ha sun who played on midnight runner. soo i was doing my research online and came across this article about pmy..
Park Min Young in an interview with MBN star in Gangnam confided about dating, ” I am always open to finding love, but don’t think this is the right time”. “My schedule is fully packed after Healer. After one month of rest, I will have shooting abroad in China and New Zealand for three months. After that, I will do a domestic project in the 2nd half. After devoting myself to acting ,this period seems to me the happiest. It’s impossible for me to give it up. My character is such that I cannot work and love at the same time. ** (whatt?) Although I want to be in a nice relationship,it seems difficult this year. However, as an actress, I have learnt that it is hard to stop loving . It has been more than a year since I was in love. I want to fall in love before my love cells die”, she added arousing laughter. so this article was published in february 2015.. meaning she was dating someone in 2014.. was she talking about her famous x or someone else.. just curious coz i hv never heard of her dating scandal other than with LMH... the 3 yr rumor with psj started late 2016 right? i think she's still referring to her famous ex.. well technically that has been more than a year since i think that was still way back 2012? not sure..
maybe she doesnt want to be detailed about it.. However, as an actress, I have learnt that it is hard to stop loving . It has been more than a year since I was in love. I want to fall in love before my love cells die”, she added arousing laughter. When I saw that, I thought she was dating a non-celebrity. Maybe there was someone there when her heart was broken. And that's why she wasn't into CJW. This is just my personal thought.